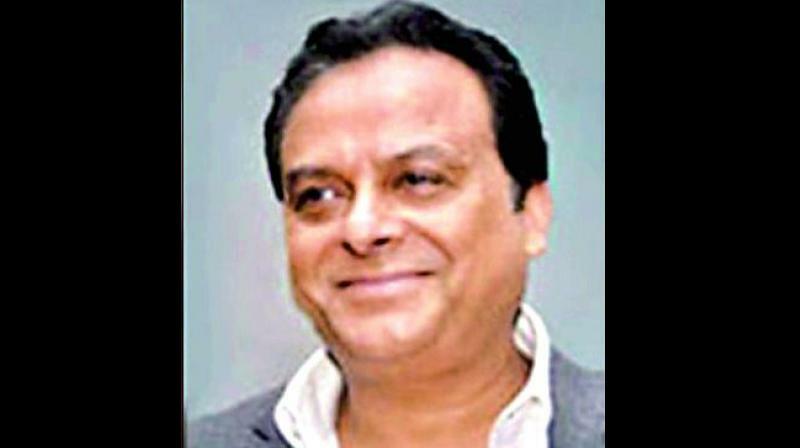 The Delhi High Court on Monday issued notice to controversial meat exporter Moin Akhtar Qureshi on a CBI plea. Justice Chander Shekhar sought the response of Qureshi on the agency's plea seeking enhancing of security from Rs 2 crore to Rs 6 crore which Qureshi, accused in a cheating and corruption case, has been asked to furnish to travel to the UAE and Pakistan. The court had also directed him to furnish an additional security of Rs two crore in the form of bank guarantee and warned that in case of violation of any of the conditions imposed, the amount would be forfeited.